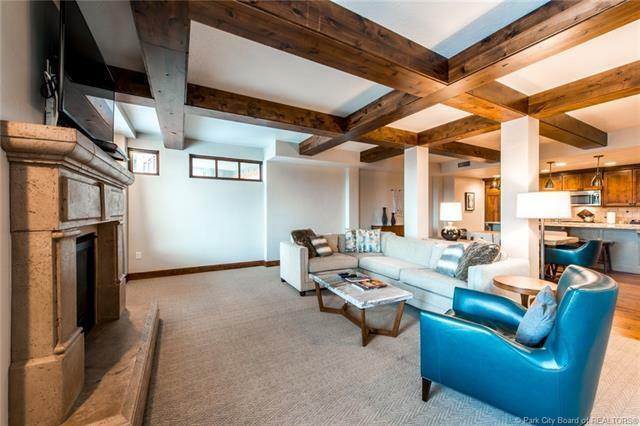 Located on the second floor of the Uinta Building this 2 bedroom, 3 bath residence offering views of the Canyons Village and surrounding mountains. This B-9 floor plan sleeps 6 people comfortably with its large master suite; the second bedroom offers queen bed with private bathroom. Plus, a large open great room with ample dining seating and covered deck completes the residence. 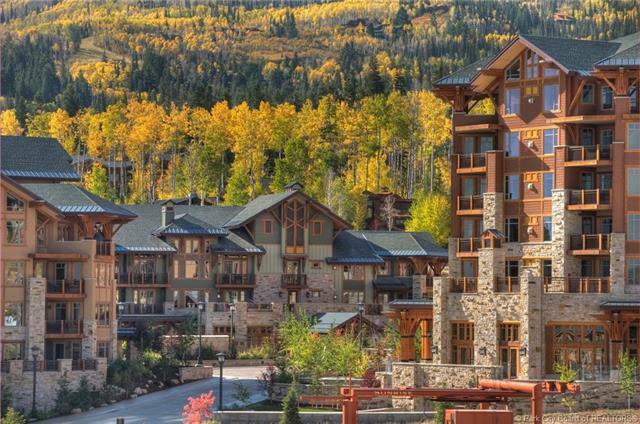 Hyatt Centric Park City is a luxury mountain resort located within Canyons Village at Park City; ski-in/out from the new skier access & owners lounge in the Wasatch Building via the Sunrise chairlift and Retreat ski run. 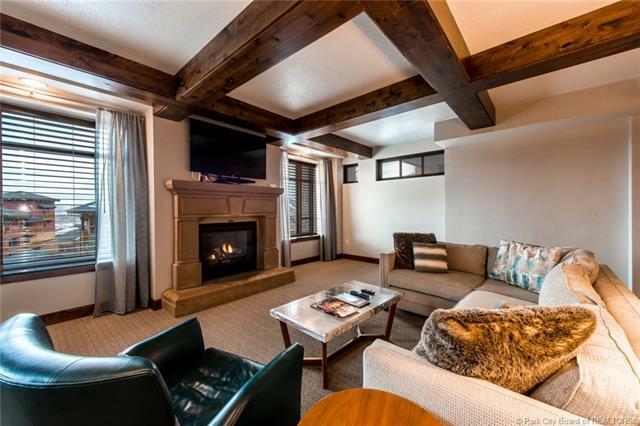 Hyatt Centric Park City offers luxurious and spacious residences in all 3 buildings (Wasatch, Uinta & White Pine). Amenities include: renovated lobby and common areas, new private owners lounge and kids game room, fitness center, outdoor heated pool, 2 whirlpools, sauna, steam room, and an onsite restaurant. 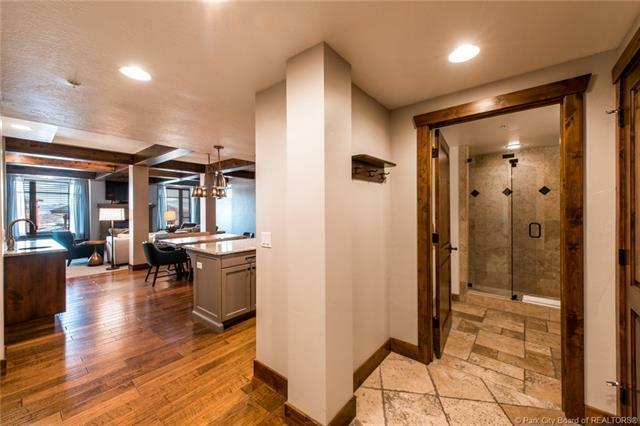 Ideal second home for your family!